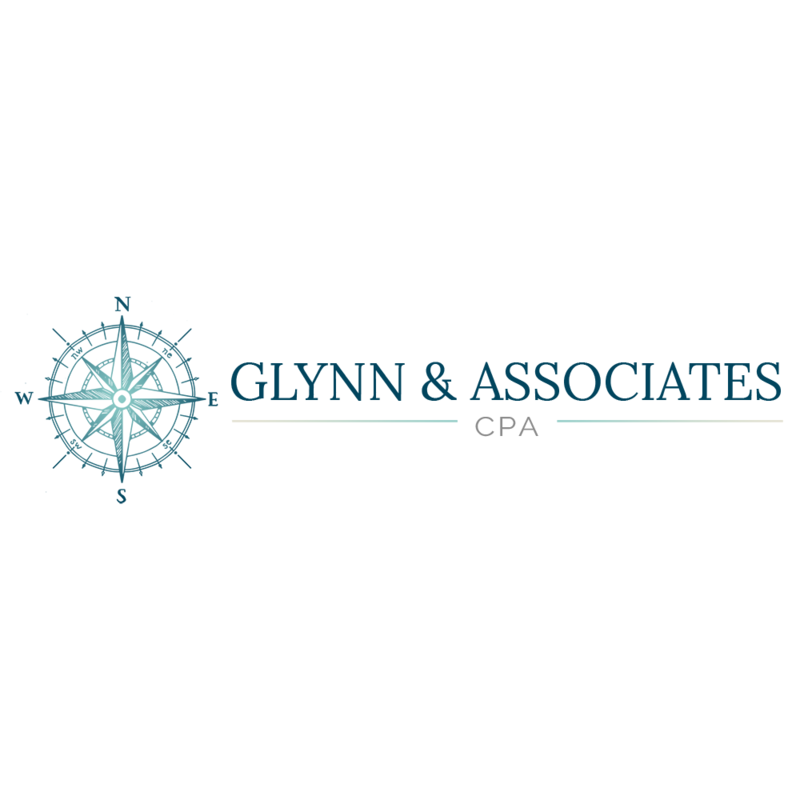 Glynn & Associates CPA is a full-service accounting firm based in Waldorf, MD. From tax planning to bookkeeping, we're here for all of your financial needs. We work with individuals and business owners who need financial guidance. 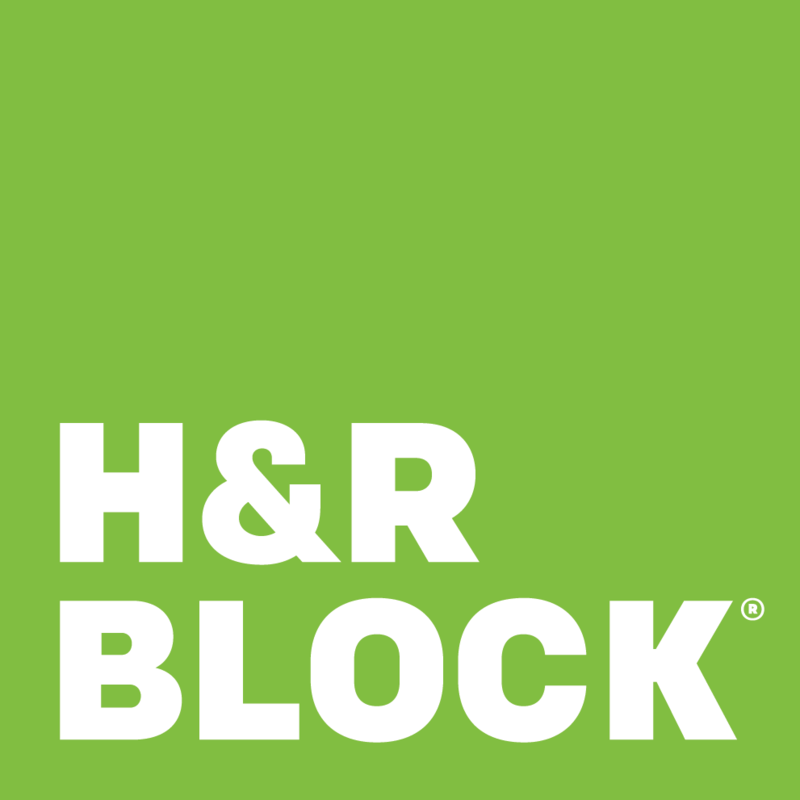 You can count on us to help you prepare and file your taxes on time. We serve Waldorf, MD and the surrounding area, including Baltimore, MD and Washington, D.C. Call now to schedule a meeting with a CPA.